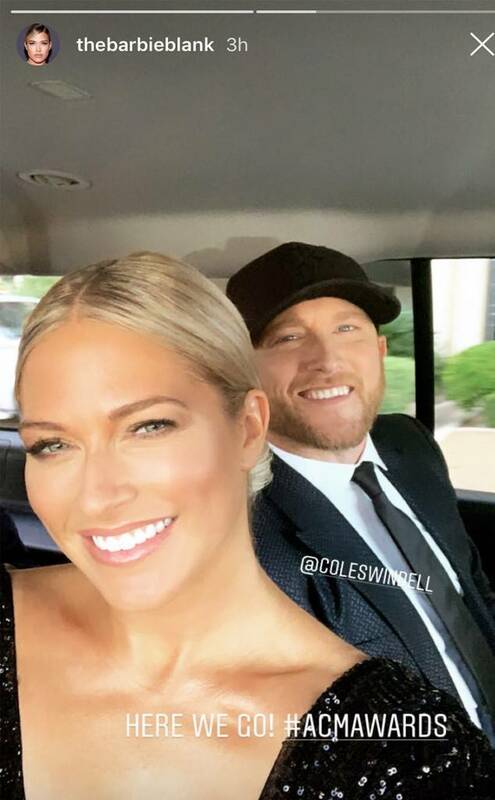 Country music singer-songwriter Cole Swindell and Barbie Blank stepped out as a couple for the first time at the 2019 ACM Awards! More here. Cole Swindell and Barbie Blank are a couple! 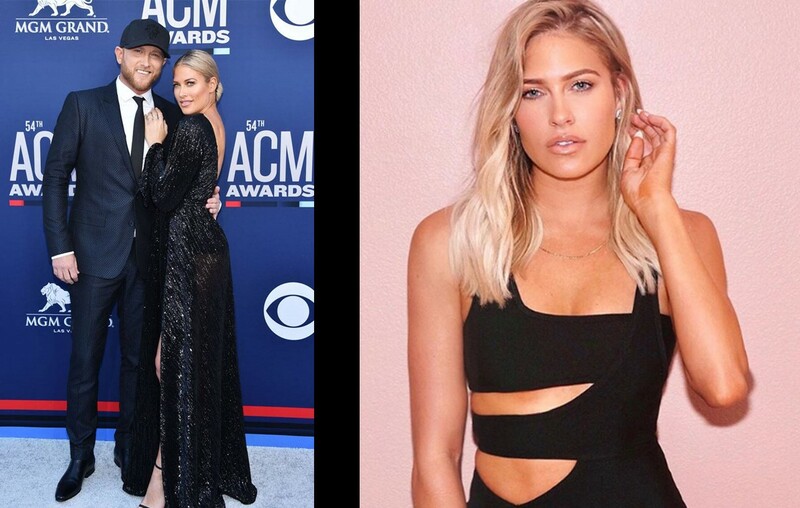 The country star and the WWE professional wrestler known as “Kelly Kelly” walked the 2019 ACM Awards red carpet together in Las Vegas. Blank has been dropping hints about their romance via her social media accounts for a few months, but now they have gone public with their relationship! Aw, they are really cute! We look forward to seeing Cole Swindell and Barbie Blank light up more red carpets together! Be sure to share this news with other fans of Cole Swindell and Barbie Blank!